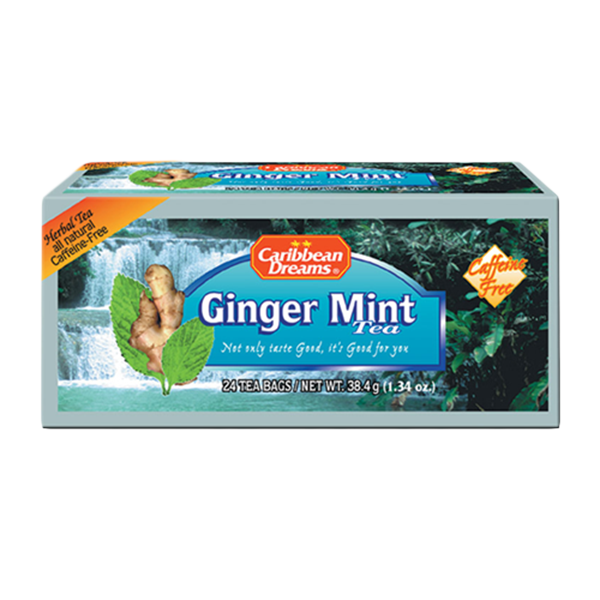 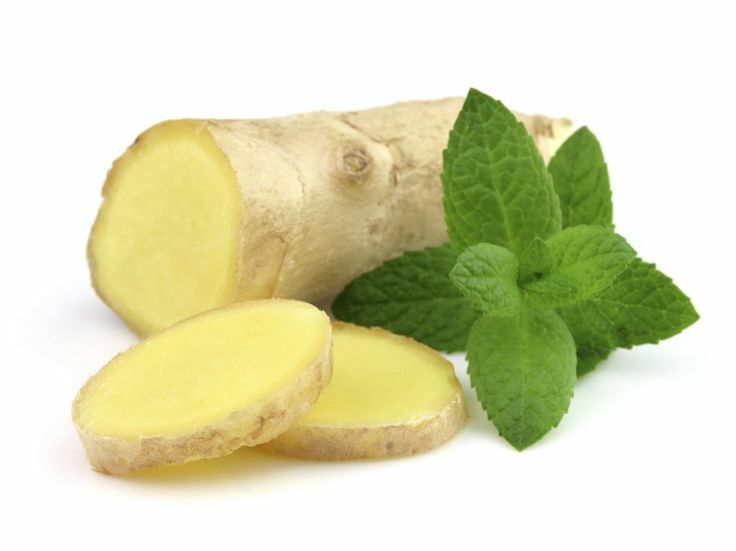 Made with 100% Jamaican ginger and mint , this delicious tea has a number of health benefits and is caffeine free.
. when mixed with sugar and taken by diabetics, it can help regulate their blood sugar level.